It’s the time of year when we adorn our homes with bright lights in preparation for the festive season. Lighting has changed over the years for the better, as we can now choose to embellish our homes and gardens with lights that are more reliable, shine brighter and save on energy consumption. 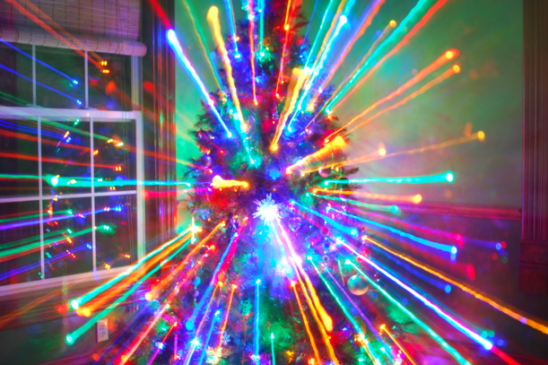 LEDs are here to bring you a brighter Christmas time, whether it be inside or outside your home. Here are just a few reasons why you can enjoy your lighting this year without the worry of an over-inflated electricity bill in January.
. The old bulbs have filaments that have a habit of breaking with impact – LEDs have a chip that are tough, hardy and durable.
. 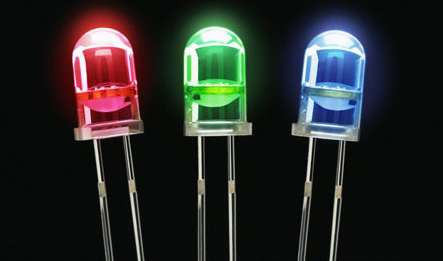 The light that the LED (Light Emitting Diodes) project is far brighter than filament bulbs.
. If it is colour you are seeking, then the huge choice of coloured light projected from an LED bulb is incredibly bold and intense.
. LEDs for exterior usage can be supplied on a rubber cable that is flexible and durable and ideal for withstanding the Winter weather.
. LED Fairy lights use on average 90% less power than traditional decorative lights and the newest LED lights to hit the market are claiming they are up to 99% more energy efficient. So this is a positive message if you are lighting up your garden for Charity or simply for your own enjoyment. You can put up your Christmas lights this year, enjoy the wonders of LED lighting and feel good knowing you are saving the environment too. With the dim natural light of Winter well and truly here, we are all reminded how important good ‘simulated’ lighting is. From the moment we awake, travel to and from our place of work, carry out our daily tasks and spend our free time; lighting is helping us. LED lighting in particular is being used to create a safer, illuminated environment. For our younger generation; lighting is also having a positive effect on their well being at school. Correct lighting in classrooms helps with mental health and learning, and research has told us that performance, social behavior and physical health can all be improved with efficient lighting. (Some studies have indicated that light might have an influence on parameters like blood pressure or body growth and is able to shift the circadian rhythm). LED lighting is one electrical solution where Lowe Electrical can help create an ambient environment that is stimulating and pleasant to be in. For education, industry, business and your home our Lowe team of professional electricians will advise, design and install the best possible solutions for you. Time to switch to LED Lighting? Just imagine a world without the innovative lighting we all enjoy in our leisure time. It is hard to envisage our retail environments, our sports centers and our museums and galleries without carefully designed and installed lighting solutions. Lowe Electrical Contractors of Leicester, work continually with local authorities to ensure that all electrical solutions are carefully considered for their application and venue. As a prime example whose lead we should follow; The National Portrait Gallery has also been reviewing its lighting solutions and has spent the last six years implementing the latest LED lighting. With over two million visitors each year enjoying one of the world’s largest collections of portraits, they know only too well how to create the best possible light for viewing the art whilst considering the environmental aspects. There are many things that need to be considered when reviewing your lighting… the generation of heat is one, but this is something that can now be measured and controlled and stay comfortably within the overall electricity running costs with the installation of LEDs. Dimmer switches and timers are also an important consideration. Of course, LED lighting is not just for showing off your artwork! Lowe Electrical are replacing traditional lighting methods with LED solutions in offices, factories, hospitals and in our museums and galleries across Leicestershire and in the Midlands. ‘Good lighting’ plays such an important role in our everyday lives. Without ‘good lighting’ we would all find it difficult to navigate spaces, identify people and participate in many activities from working, shopping to sport. Our eyes start to deteriorate from a young age and therefore efficient and correct lighting is incredibly important to our elderly; who at around the age of 75 need twice as much light as normal lighting standards recommend and four times as much light as an average 20-year-old needs to see satisfactorily. 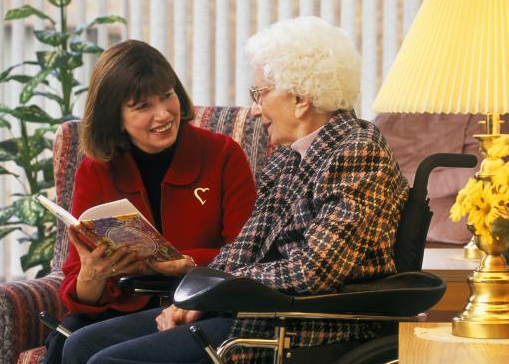 Care environments for the elderly should ensure that twice the ‘normal’ light is available for their residents and it is ideal if this lighting can be set by a mature. For people with Dementia, it is even more important that the correct lighting levels are set; as their ability to process the visual signals is greatly diminished. Properly designed, installed and managed lighting can improve sleep, help prevent fewer falls and encourage more active participation and most of all ‘good lighting’ can make people in care environments happier. Lowe Electrical Contractors in Leicester have many years of experience in the Healthcare sector and have relevant knowledge and expertise to carry out a professional and friendly service across the whole of the Midlands.